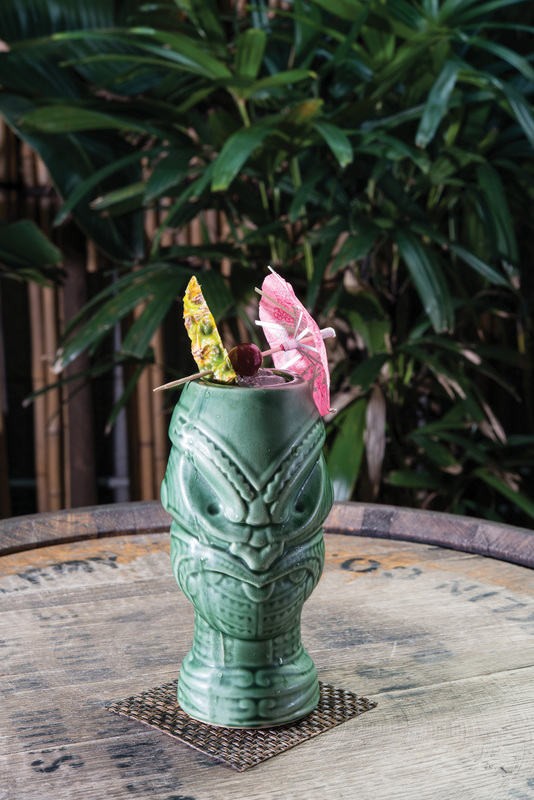 The Honi Honi Tiki Cocktail Lounge is celebrating summer year-round with their award-winning cocktail menu. 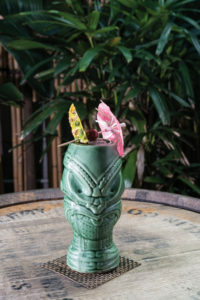 The Honi Honi Tiki Cocktail Lounge HK is celebrating summer year-round with their award-winning cocktail menu. 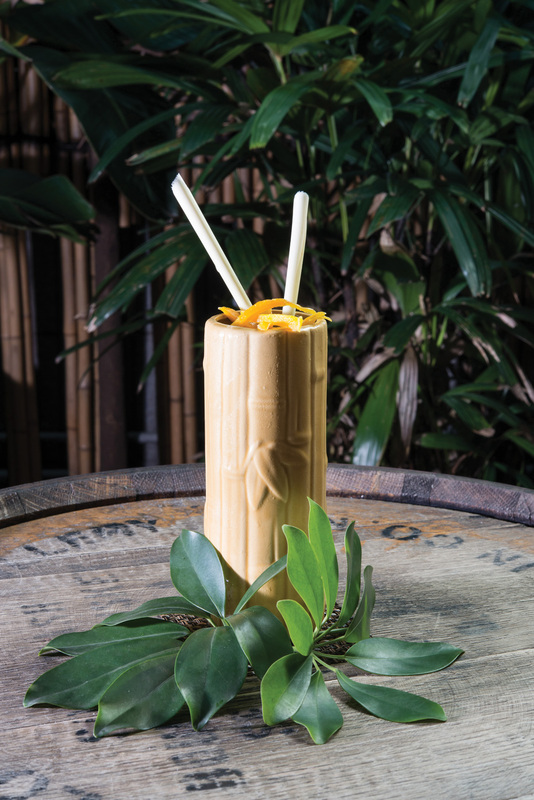 With a rich Polynesian heritage, Honi Honi carries the title of Asia’s first Tiki bar and has been instrumental in the rise of rum in Hong Kong. 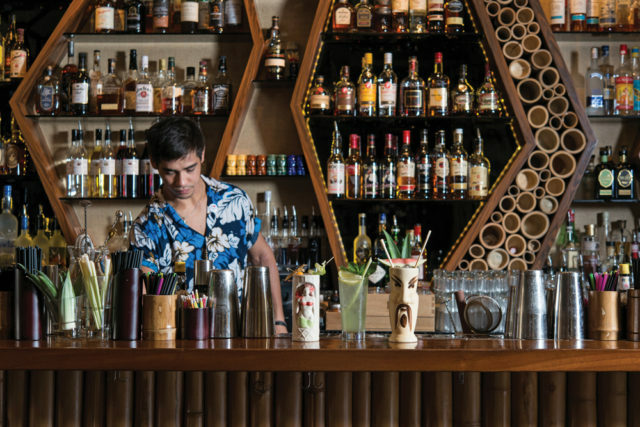 As well winning numerous awards since its establishment, Honi Honi has also as been named by Forbes as one of the Top 100 Global Party Venues. 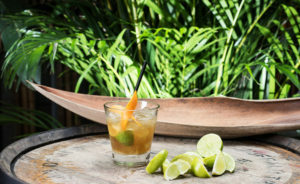 In true Tiki style, all cocktails are made using only freshly squeezed juices incorporated with a fusion of bespoke syrups. 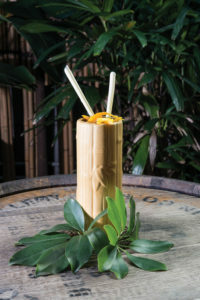 The cocktail menu, titled Rhum Rhapsodies, borrows three of the Carribiean’s flavour fundamentals – rum, sugar and line – to encapsulate the idea of ‘summer in a glass’ that can be enjoyed through rain or shine. 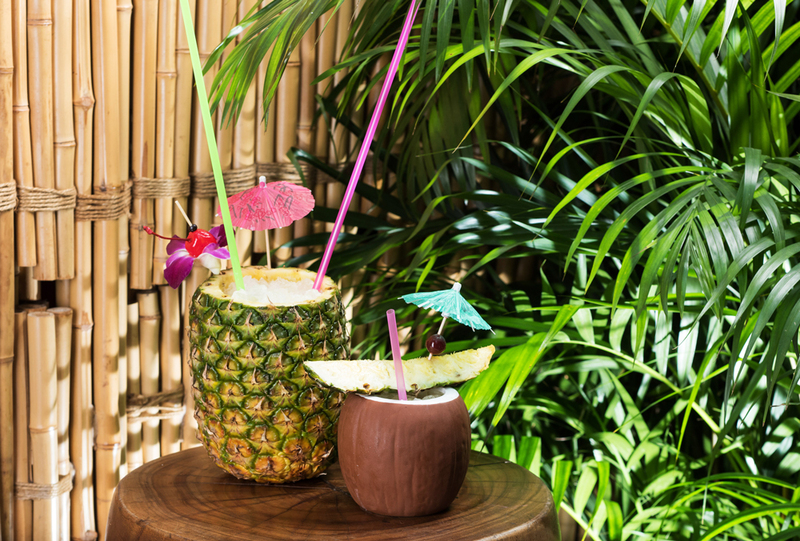 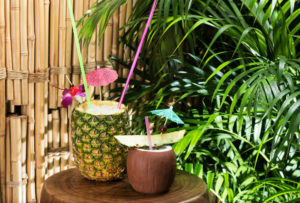 The Honi Honi Cocktail Lounge will also be celebrating National Rum day this August 16th, the perfect occasion to try out the summer-inspired cocktails. 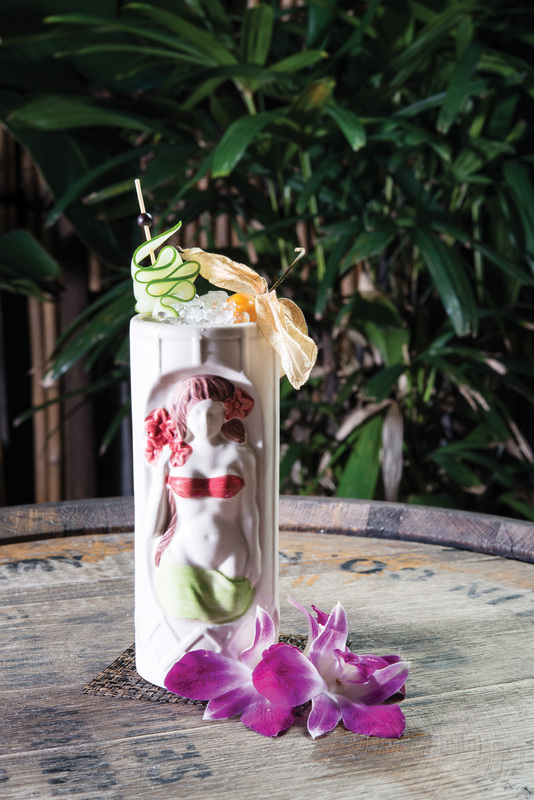 The venue will celebrate rum for the whole week, running August 12-18, with quintessential Tiki cocktails on show. 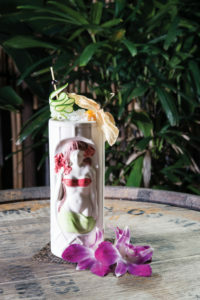 For more information visit their honihonibar.com and be sure to visit the bar at 3/F Somptueux Central, 52 Wellington Street, Central, Hong Kong.